One of the most important decisions when planning a wedding is choosing a location. The wedding location establishes the event’s character, sets the mood and serves as an unforgettable setting for one of the most unforgettable moments in any couple’s life. If you’ve decided on a destination beach wedding in Emerald Isle, you’re going to need some space to spread out, especially with extended family in tow. 1 Impossible Dream is a stunning oceanfront cottage that can accommodate up to 50 guests. With 6 bedrooms and 6 baths, this Platinum-rated vacation rental will make you and your guests fully relaxed leading up to your special day. Some other great amenities include a private pool, elevator, a recreational game and media room, and much more.  A Gathering Place offers some of the best amenities you will find on the east coast. With 8 bedrooms and 8.5 bathrooms, there’s more than enough room for your family and even the new in-laws during your destination wedding. This vacation rental can accommodate up to 50 guests and includes three floors equipped with an elevator and plenty of space to spread out. 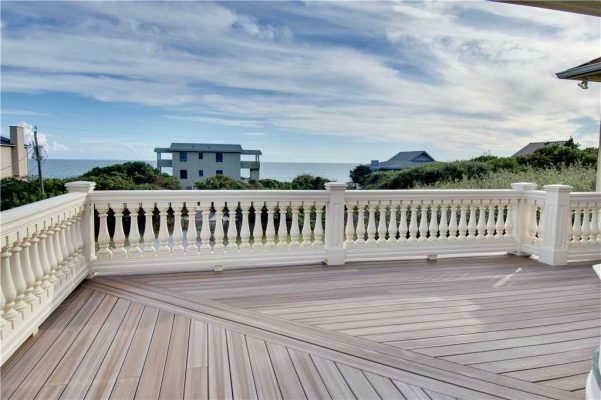 Other amenities include a gorgeous pool that overlooks the beautiful Atlantic Ocean, hot tub, and a covered gazebo with seaside seating and covered patios on all levels. All About Bubbles is really all about the views and the living spaces in and around this immaculate oceanfront cottage that can accommodate up to 50 guests. Located in Indian Beach, this vacation rental had a complete renovation in 2017, the new layout features spectacular, panoramic & unobstructed oceanfront views throughout the property. The 6-bedroom and 6-bathroom cottage includes a Platinum in-house rating along with a designer decorated “island breeze” theme that will put all guests in that beach mindset. 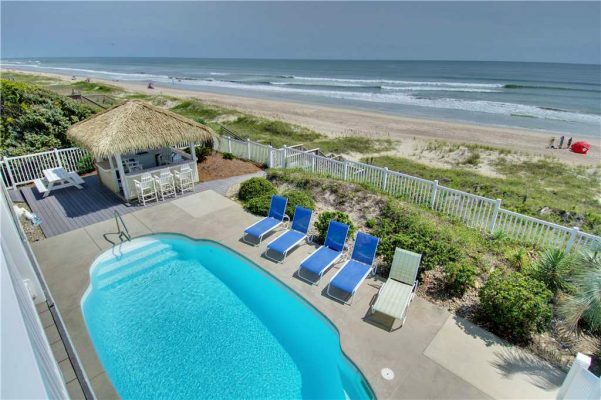 Chocolate Thunder is a spectacular oceanfront cottage located in Emerald Isle that comes with all the bells and whistles. 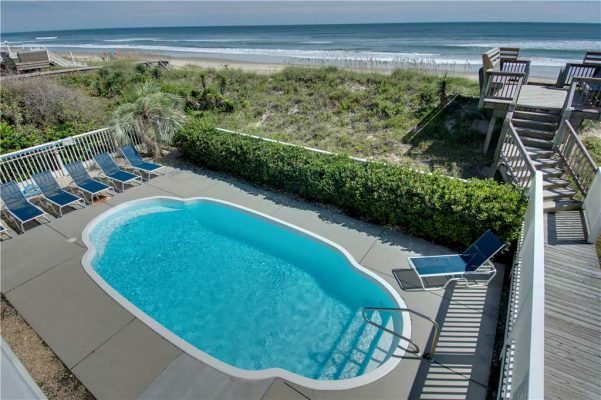 This vacation rental includes 4 bedrooms and 3.5 bathrooms that can accommodate up to 40 guests. Throughout the cottage, there are great spaces to entertain but you’re sure to fall in love with the private boardwalk that will take you directly to the beach! In addition to your very own pool, other upscale amenities include a fireplace, hot tub, and an extensive recreational game room. 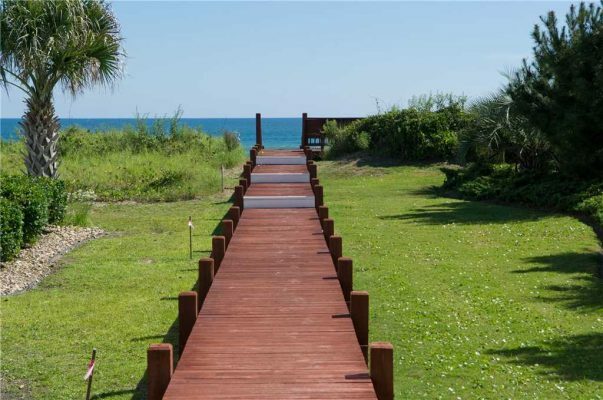 Sail Away is a stunning oceanfront home located in Emerald Isle that can accommodate up to 40 guests. 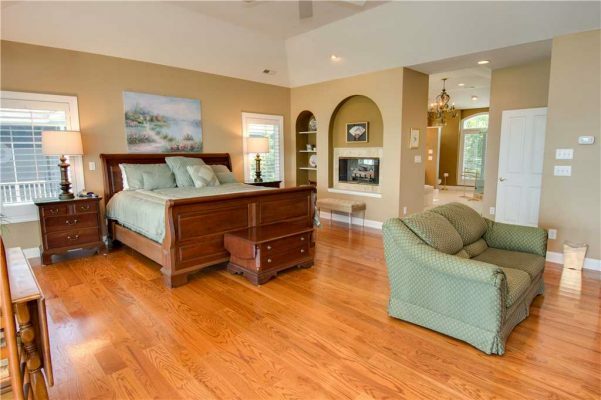 With 7 bedrooms and 8.5 bathrooms, there’s plenty of room for all of your guests to spread out. They will also appreciate all of the great amenities including a large private pool, pool deck, and hot tub! Don’t forget about the downstairs recreational game room either, which will entertain any and all guests. Southern Malibu is an impressive soundfront home located in Emerald Isle that will shine a light on your special day. This property can accommodate up to 30 guests, has a Platinum in-house rating and will provide you with a scenic, yet quiet experience. This home features a private pool and your very own pier. 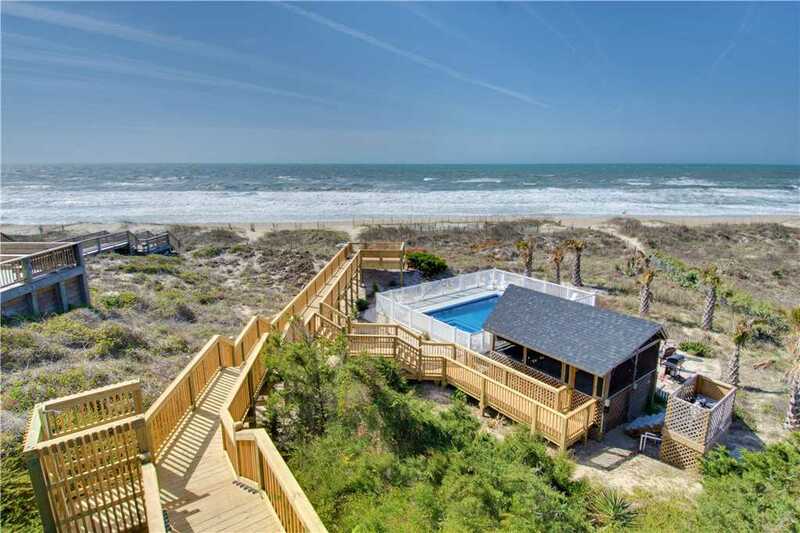 Summer Loving is an oceanfront cottage located in Emerald Isle that you will surely fall in love with. The property features 8 bedrooms and 7.5 bathrooms with a Platinum in-house rating and can accommodate up to 30 guests. With access to a private pool, a jacuzzi and your very own media and game room, entertainment isn’t limited. 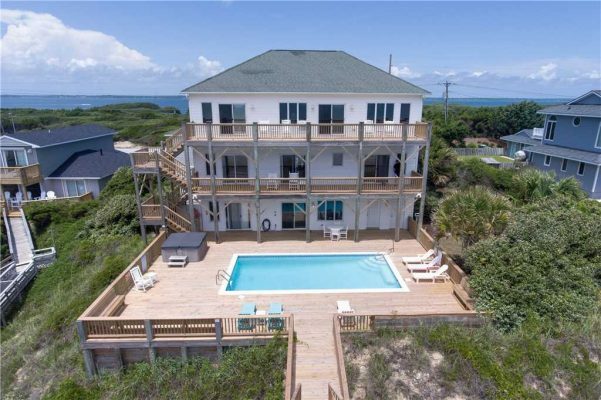 Dune View is large oceanfront cottage located in Emerald Isle that features 8 bedrooms and 10.5 bathrooms. Able to accommodate up to 50 guests, this property never shorts on entertaining by offering a private pool, a private hot tub and its very own tiki bar for you and your party to enjoy during your special time together. 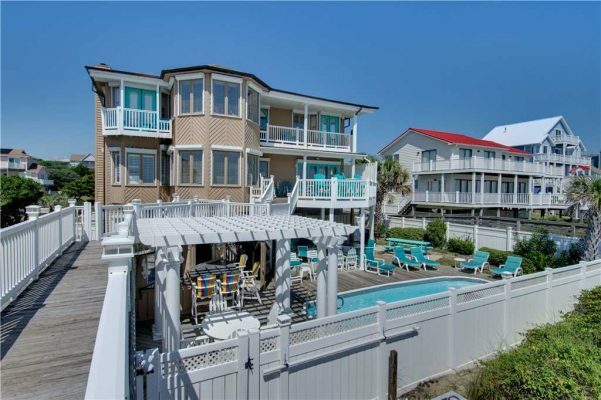 Surf Du Soleil is a fabulous, Platinum-rated, vacation rental located in Emerald Isle. 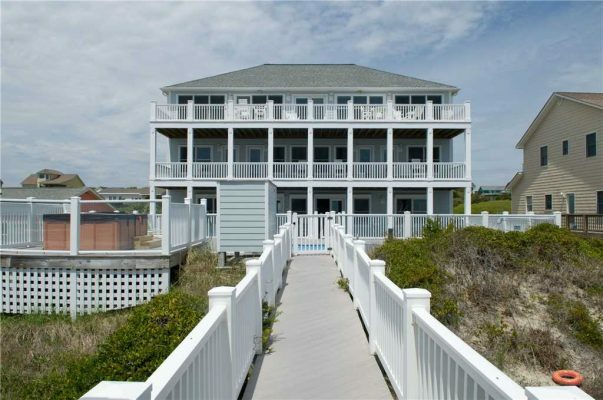 This oceanfront cottage can accommodate up to 50 guests and includes 5 bedrooms and 5.5 bathrooms. A beautiful private pool and private boardwalk to the beach will have your guests ready and excited for your Emerald Isle beach wedding! A Paradise Found is an elegant 2nd row home that can accommodate up to 30 guests. This home features 3 bedrooms and 3 bathrooms, with an Emerald in-house rating, that will definitely impress your guests. This property has rich character with its own private game and media room for your wedding party to enjoy. To explore more vacation rentals to accommodate your wedding party view our wedding venues and rental page where you will also find more tips and information for planning your special day!